Nepal Honeymoon Package 4 days 3 nights designed for couples who want to enjoy Nepal in a more relaxing ways, who have short stays in Nepal. Nepal honeymoon package combines Kathmandu City Tour including visit to UNESCO World Heritage Sites, Nagarkot Day Tour and your tour will end with a relaxing massage in Himalayan Retreat Spa (one of the best in Nepal) and a romantic dinner in the famous Black Olive Restaurant in Thamel. You will be able to taste the best of culture, nature and Himalayas in this Nepal 4 days 3 nights tour. 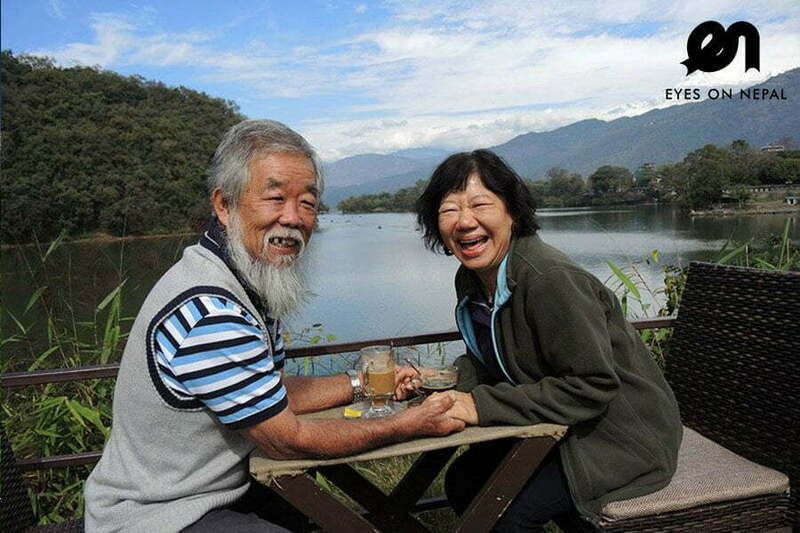 Couples of any age and physical level can consider this Nepal tour package. Nepal Honeymoon Package 4 days 3 nights also suitable for friends and family too who are travelling in a smaller groups, minimum 2 person and maximum 12 person. Bar & live performances – Shisha Terrace Cafe &amp; Bar, Sam’s Bar and etc. 08.00pm: After dinner, back to hotel. Rest &amp; relax. 04.00am: Morning call. Wake up. Get your jacket and we will depart to Nagarkot to catch the sunrise. 05.30am: Arrive in Nagarkot, breakfast in Nagarkot while waiting for the sunrise. 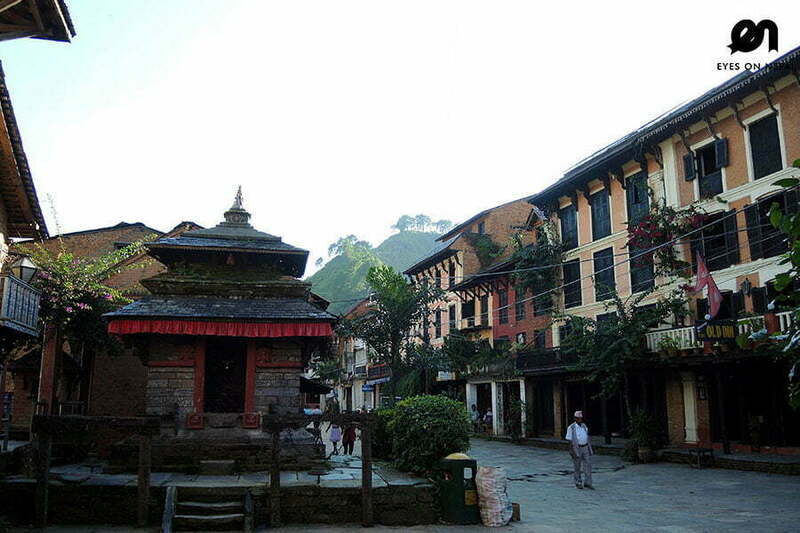 08.30am: After Nagarkot Sunrise Tour, we will drive to Bhaktapur Durbar Square. Brief Descriptions: Bhaktapur Durbar Square is an assortment of pagoda and Shikhara-style temples grouped around a fifty-five- window palace of brick and wood. The square is part of a charming valley as it highlights the idols of ancient kings perched on top of stone monoliths, the guardian deities looking out from their sanctuaries, the wood carvings in very place – struts, lintels, tympanums, gateways and windows – all seem to form a well-orchestrated symphony. 01.30pm: After lunch, we will visit Patan Durbar Square. 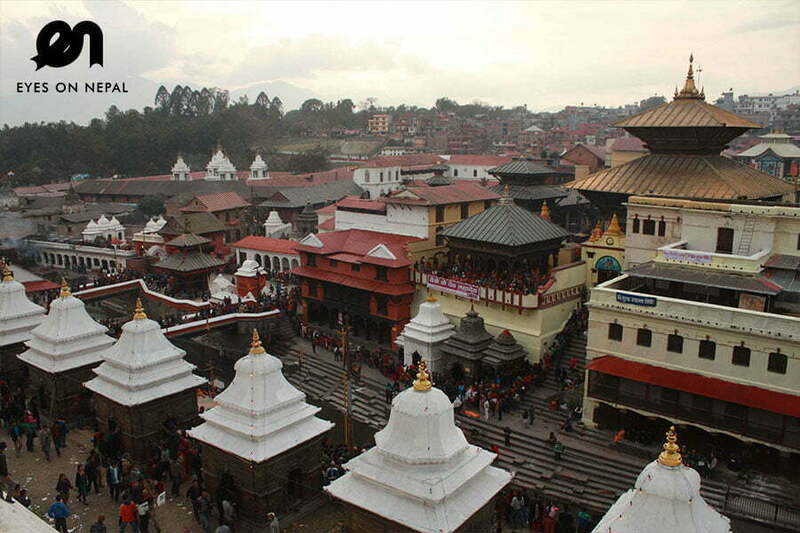 Brief Descriptions: Patan officially Lalitpur Sub-Metropolitan City, is the third largest city of Nepal after Kathmandu and Pokhara and it is located in the south-central part of Kathmandu Valley. Patan is also known as Manigal. It is best known for its rich cultural heritage, particularly its tradition of arts and crafts. It is called city of festival and feast, fine ancient art, making of metallic and stone carving statue. 03.30pm: Depart to your hotel after Patan tour. 04.30pm: Back at your hotel. 06.00pm: Pick up from hotel and you will enjoy a 1.5 hours massage at your hotel exclusive spa & massage parlor. 00.00am: Free &amp; easy until pick up from hotel to airport. Nepal Honeymoon Package 4 days 3 nights encompasses visit to Kathmandu, Patan, World Heritage sites such as Pashupatinath Temple, Boudhanath Stupa, Patan Durbar Square, Kathmandu Durbar Square, Monkey Temple, Nagarkot Sunrise Tour, Bhaktapur Durbar Square and your holiday will complete with a relaxing 1.5 hour massage at your hotel. NOTE 1: The price above is quoted based on 2 people. If you are travelling in a group of more than 2 people, kindly write to us at sales@eyesonnepal.com , we will give you a special quotation. Welcome to Nepal. We will greet you upon pick up in your hotel or airport.